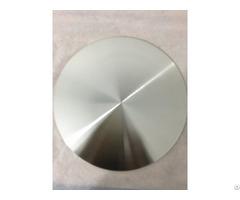 Monel 400 is a nickel-copper alloy with high strength and excellent corrosion resistance in a range of acidic and alkaline environment and especially suitable for reducing conditions. 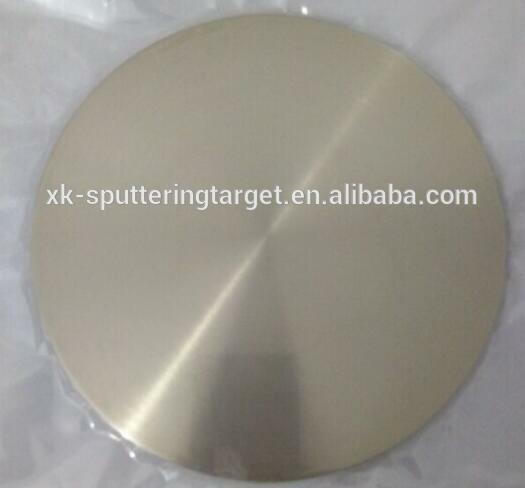 It also has good ductility and thermal conductivity. 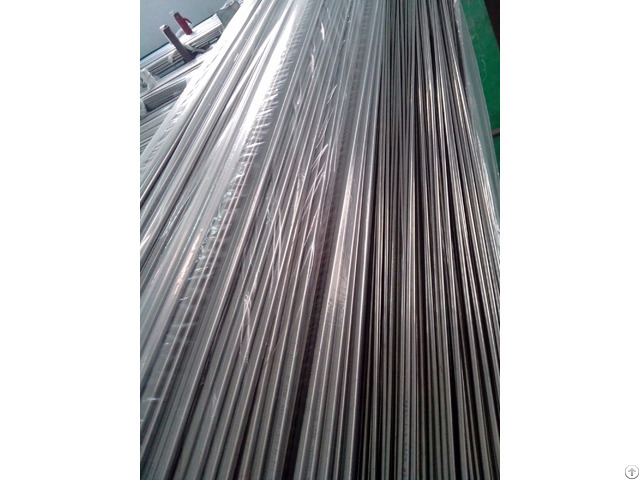 Monel 400 is widely used in many fields, especially marine and chemical processing. Business Description: ZiBo HIGHLION Material Co.,LTD is a specialized researcher and producer of nickel alloy,titanium alloy,stainless steel,copper alloy etc. We own the most specialized technology team and advanced equipments.Our aim is to service customers with perfect technics and quality!